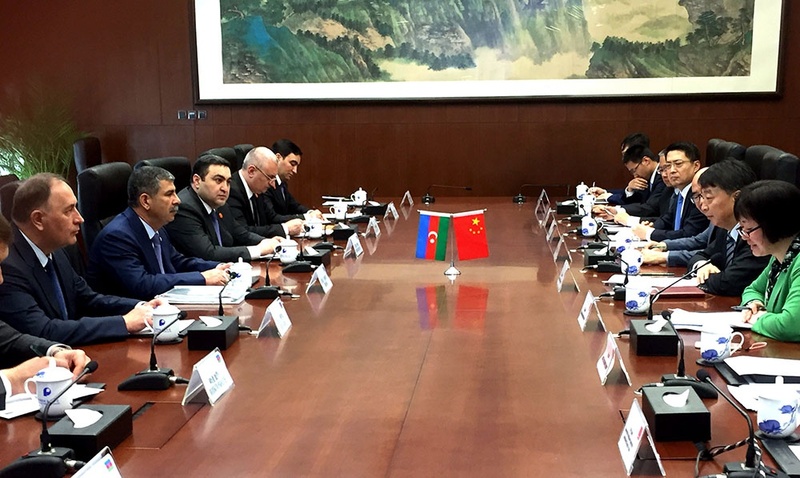 Within the scope of the visit to the People's Republic of China, the Minister of Defense of the Republic of Azerbaijan Colonel General Zakir Hasanov visited Poly Technologies Company, which is part of the military-industrial complex of this country. During the meeting with the company's leadership, Colonel General Z. Hasanov was thoroughly informed about the activities of this defense industry enterprise. Then the Minister of Defense got acquainted with modern military equipment and other military products manufactured by the company.